The following information comes from the Gloucester Township Police Department. On Sunday, July 9, at approximately 11:15pm, Gloucester Township police received complaints of an erratic driver traveling on the Black Horse Pike. During this time, a Gloucester Township Officer came upon a motor vehicle crash on the Black Horse Pike at Almonesson Road. It was reported that the suspect vehicle fled on the Black Horse Pike and matched the description of the suspect vehicle involved in the erratic driving complaint. Moments later, it was reported that the erratic driver had crashed into a utility pole on the Black Horse Pike near 12th Avenue in the Glendora Section of the Township. As a result of the second motor vehicle crash, the driver was reported to be unconscious and trapped inside the vehicle. It took fire fighters approximately 30 minutes to extract the victim from the vehicle. The victim was transported to Cooper Hospital, Trauma Unit, in Camden. The victim is listed in Critical, but Stable Condition. The occupants in the initial motor vehicle crash were transported to JFK Hospital in Washington Twp with non-life threatening injuries. A section of the Black Horse Pike in Glendora was closed for approximately 3 hours as the crash was being investigated. 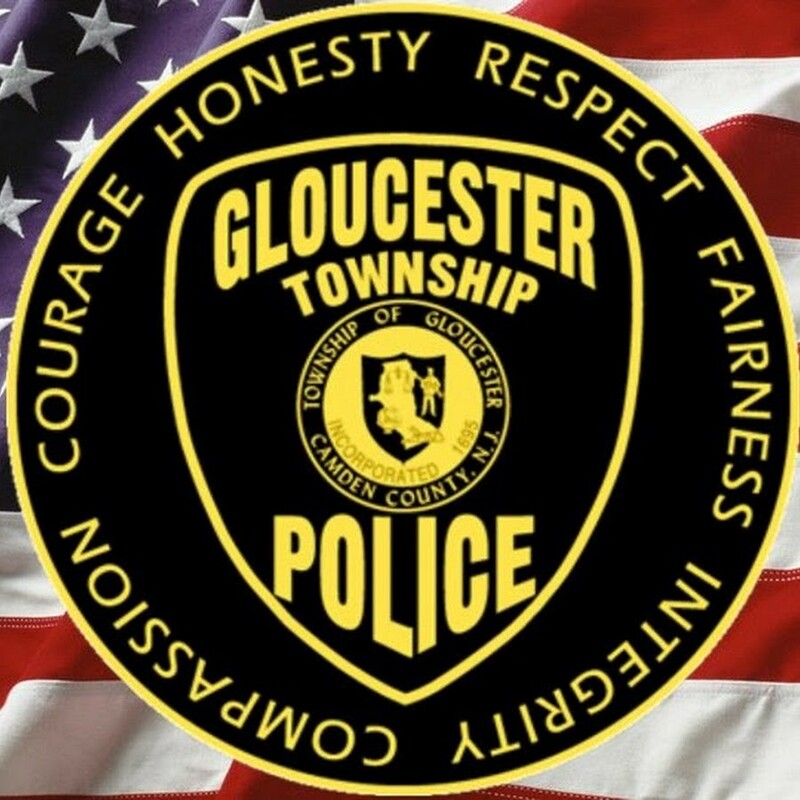 The motor vehicle crash investigation is being handled by members of the Gloucester Township Police, Serious Crash Investigation Team. Names are being withheld until the next of kin are advised. No charges at this time. Assisting jurisdictions include Runnemede Police, Bellmawr Police, Glendora Fire Co, Chews Fire Co, Runnemede Fire Co, Bellmawr Fire Co, Gloucester Twp EMS and Virtua Medics.